Hi! I am Olivia. I have been an avid gamer since the day my dad put an Atari controller in my hands and taught me how to play Pac-Man. I’ve had the pleasure of playing a great many different systems but have to admit that the GameCube is still my absolute favorite console. 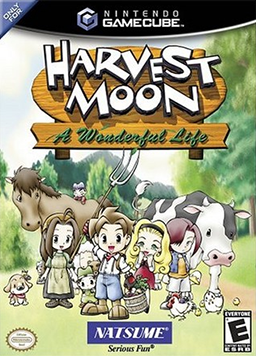 I have come to dearly love MMOs but the best game ever has to be Harvest Moon: A Wonderful Life. It was the game that introduced me to cooking/crafting and I was absolutely smitten; I spent the entire 3 day Blockbuster rental period glued to the TV, squeezing out every second I could before it had to go back. It is still my go-to game just to relax and really enjoy the experience. 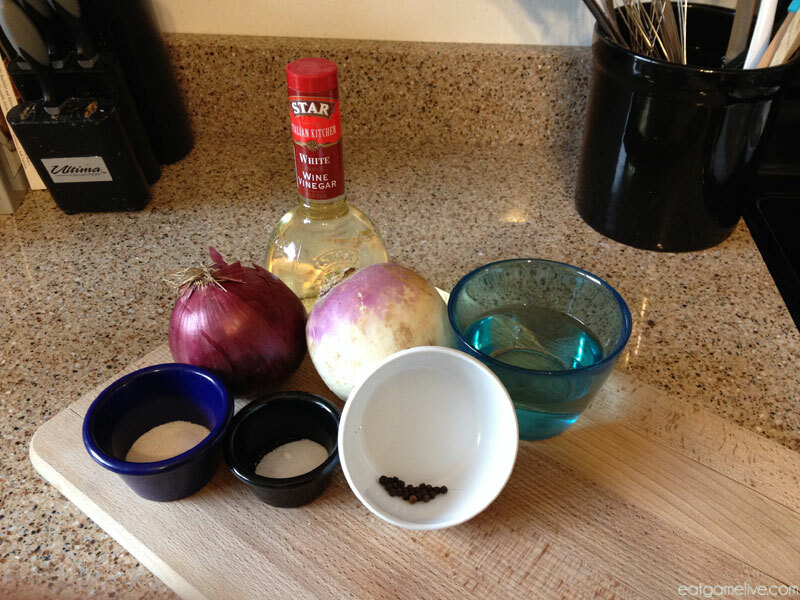 The first recipe I wanted to translate is very simple, both in the game and in the real world. It is also the dish that I have made most often as it is only one ingredient and is great for getting the cooking count up to progress to other recipes. 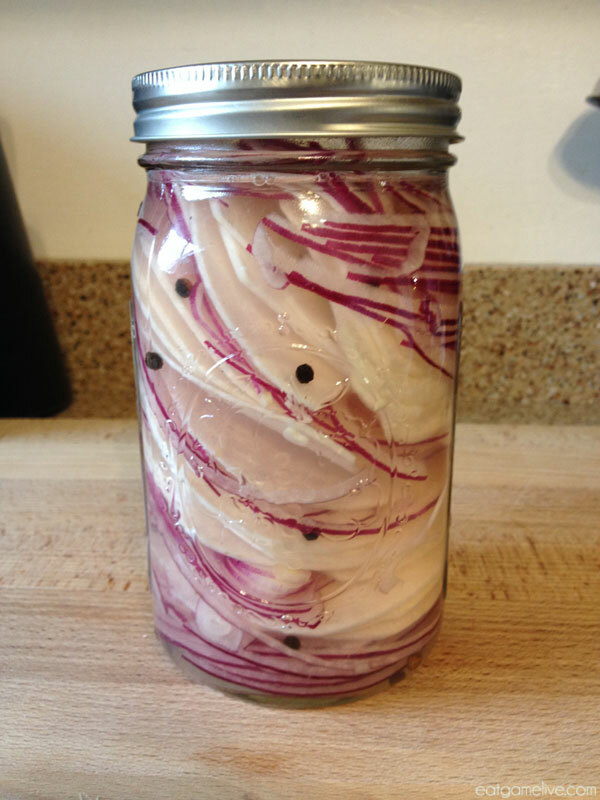 There are a lot of things that could have been added to the jar for more flavor but after some internal debate, I felt that the recipe was meant to be uncomplicated as possible. 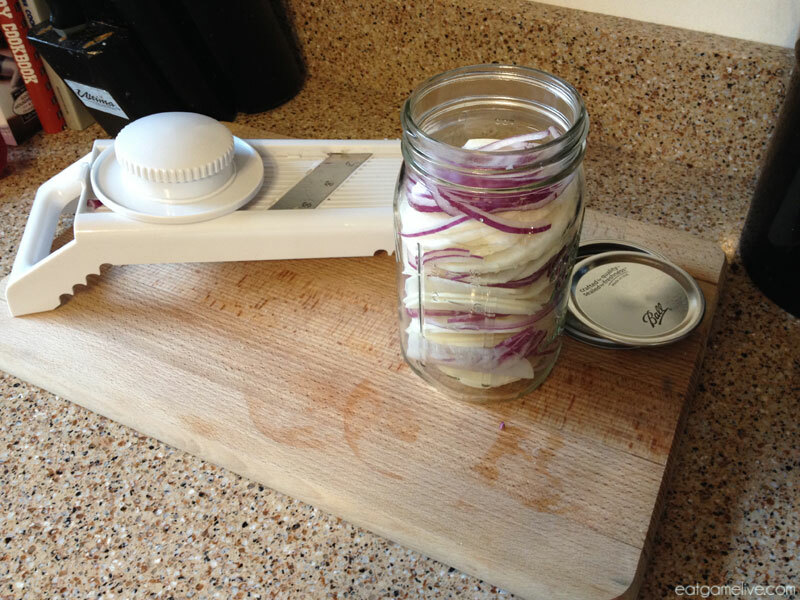 Put the turnip and onion in alternating layers in the jar. 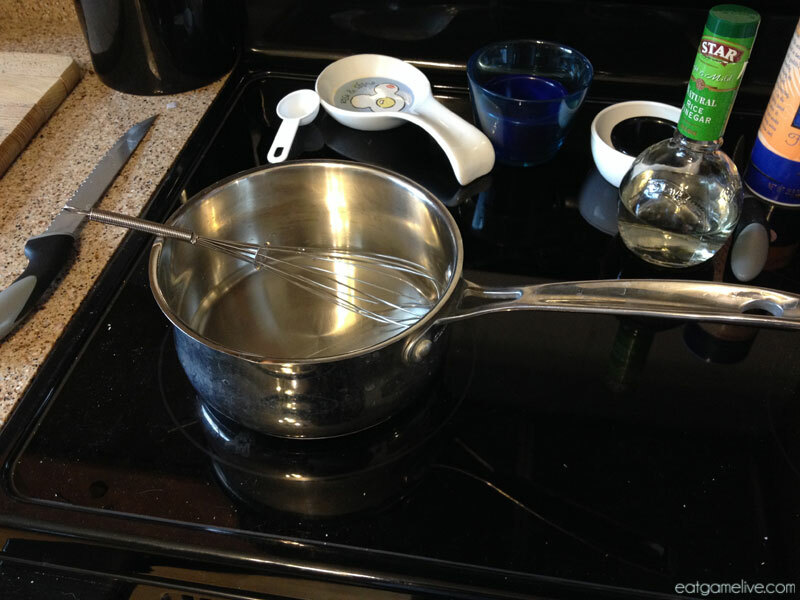 Whisk the remaining ingredients together in a saucepan until sugar and salt are dissolved and the liquid has reached a nice simmer. Pour saucepan contents over the sliced vegetables. Put lid on and invert the container a few times to ensure even saturation. Allow to cool for about an hour, then refrigerate. These should keep for about a week. In the game, these are served as a salad, by themselves. I have found that similar refrigerator pickles are good as condiments on sandwiches or served as a side dish to spicy foods. 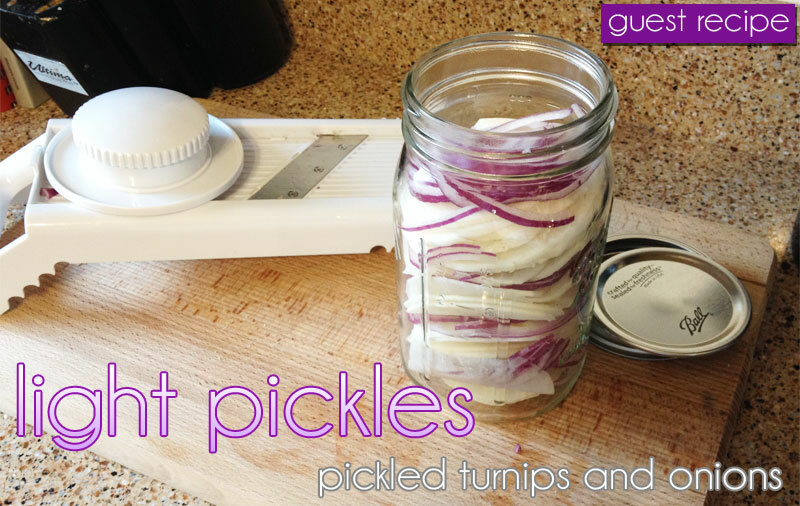 Special guest recipe by Olivia Augustus. You can find her roaming the vast world of Second Life, diving into a game of Catan, or enjoying some of her favorite games.You can follow her adventures on her Twitter: @OliviaAugustus. This entry was posted in harvest moon, salad, snacks, vegetarian by admin. Bookmark the permalink.